The program has provided nearly 800,000 young immigrants a reprieve from deportation. The Trump administration announced Tuesday it’s rescinding the program and leaving it to Congress to come up with an alternative. The former president praised so-called “Dreamers” in his decision. 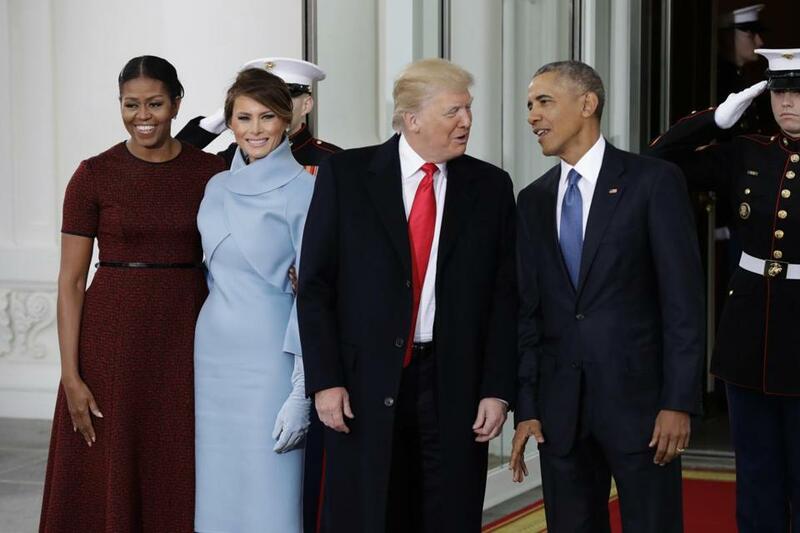 “They are that pitcher on our kid’s softball team, that first responder who helps out his community after a disaster, that cadet in ROTC who wants nothing more than to wear the uniform of the country that gave him a chance. Kicking them out won’t lower the unemployment rate, or lighten anyone’s taxes, or raise anybody’s wages,” he said. Read the statement by former President Barack Obama on the Trump administration decision to end DACA. Obama says it’s up to members of Congress to act and he joins his voice with the majority of Americans who hopes Congress will step up. 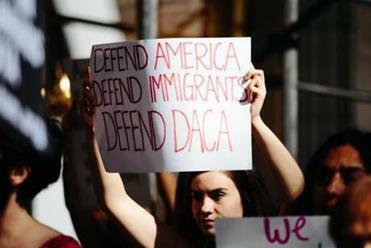 The Trump administration announced Tuesday that it would end the DACA program with a six-month delay.